It’s finally here! 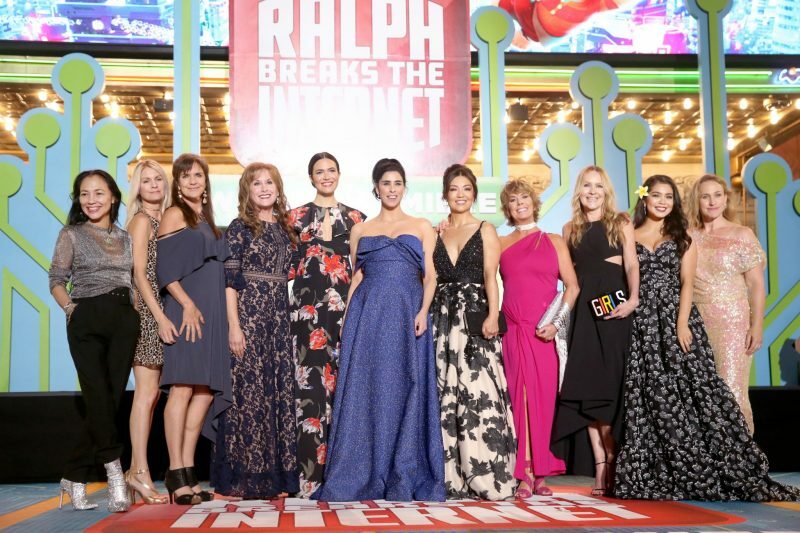 Now you can see RALPH BREAKS THE INTERNET for yourself! 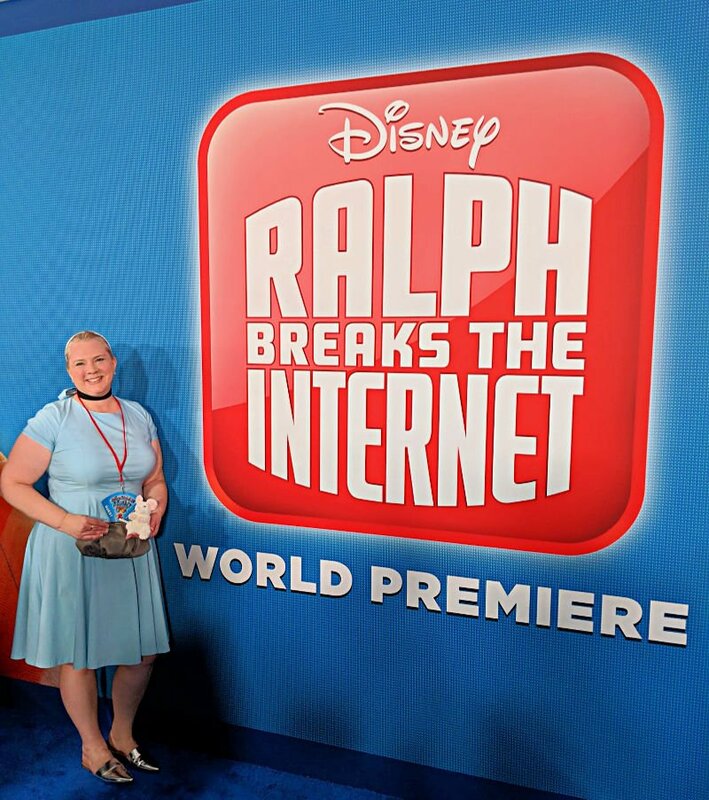 I was so privileged to see at the world premiere, and it was amazing! If you missed out on my red carpet post, be sure to go back and read that too! 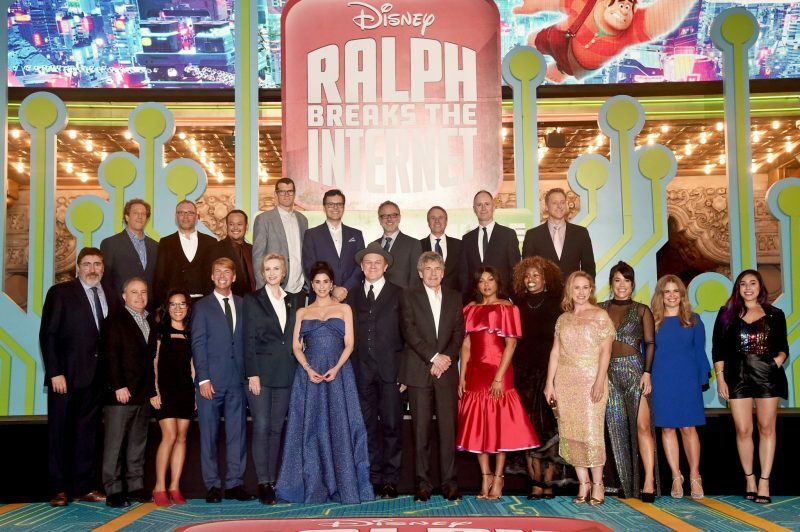 RALPH BREAKS THE INTERNET is a movie your entire family will love! Anymore, when I go into movies, I don’t go in with an “Is this safe for my kids?” view because my “kids” are both over 21 now! 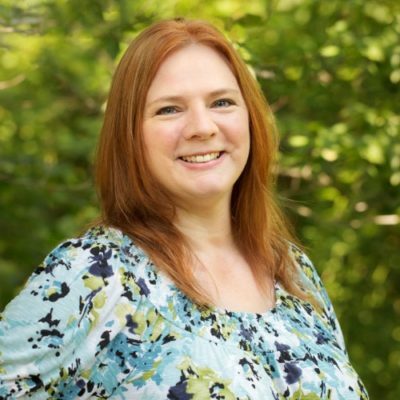 If you’re looking for a view from a parent with younger children, check out what Patty has to say at No Guilt Life. There is humor that both kids and adults will appreciate. Some of the humor will definitely be over younger kids’ heads, but it isn’t offensive in the least. It’s just not in their frame of reference yet. A lot of the humor is sarcastic in its nature…big shock right? I’m sure by now, you’ve seen the trailers and know about the Disney Princesses scene. This Oh My Disney! scene steals the show. I could watch that over and over, and don’t get me started on the comfy clothes scene! I must have all the t-shirts! The visuals in RALPH BREAKS THE INTERNET are spectacular! There are so many of them! It’s like a sensory overload…in a good way. 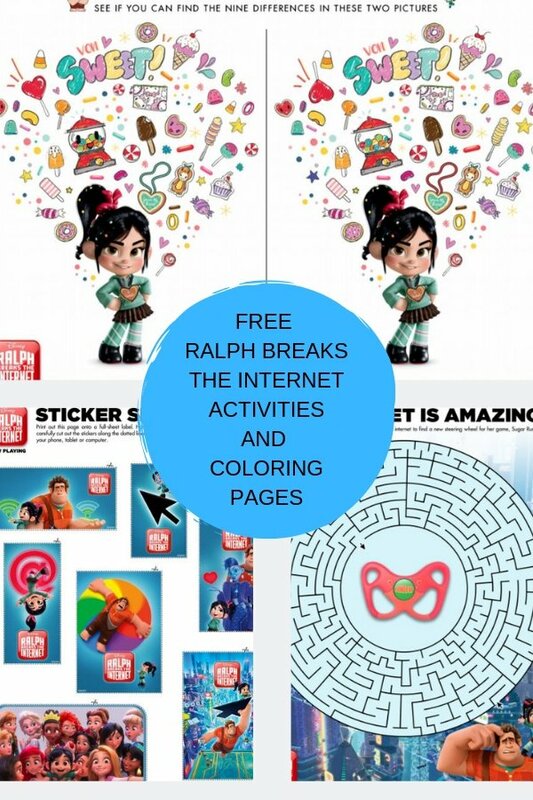 As soon as Ralph and Vanellope land in the internet, they’re bombarded with websites, pop-ups, “netizens,” and so much more. The way color is used in the movie to set the tone in different areas of the internet is brilliant. When Vanellope and Ralph are in Shank’s game, Slaughter Race, the tones are much different than when they’re in the rest of the internet. You’ll definitely have to watch RALPH BREAKS THE INTERNET more than once to catch all of the visuals. Pay attention because there are tons of Easter eggs in this movie. Yeah, I said totally awesome (I’m a product of the 80s generation), and they are. They are so talented, and they’ve got so much chemistry. I imagine that is difficult to achieve in an animated film. You’ll leave happy…but don’t leave yet! RALPH BREAKS THE INTERNET is a feel good movie. You’ll leave with a big smile on your face! BUT STAY TO THE VERY END! There’s a mid-credit scene and a final, after all the credits roll, scene! You cannot miss it. Trust me. Stay in those seats. Want to BE Ralph? Great news! You can be Ralph in Kingdom Hearts III! Find out what other major Disney characters you can be! Click on these links for full-sized printables! RALPH BREAKS THE INTERNET is in theatres everywhere now!